Becoming our customer is as easy as 1-2-3. Contact us today and ask Wilson Oil & Propane to be your dependable fuel and year-round service provider. Qualified factory trained technicians ensure the highest standards. We take the time to explain your installation options. Buy Now and Pay Over Time. We’ve partnered with several companies to provide you with the best payment options out there. Minimize repair costs, keep your system running efficiently and get guaranteed priority service. Choose automatic delivery and you never have to worry about running out of fuel! In fact, we guarantee you won’t run out! Aeroseal is the single most effective and efficient method for duct sealing NOW available! 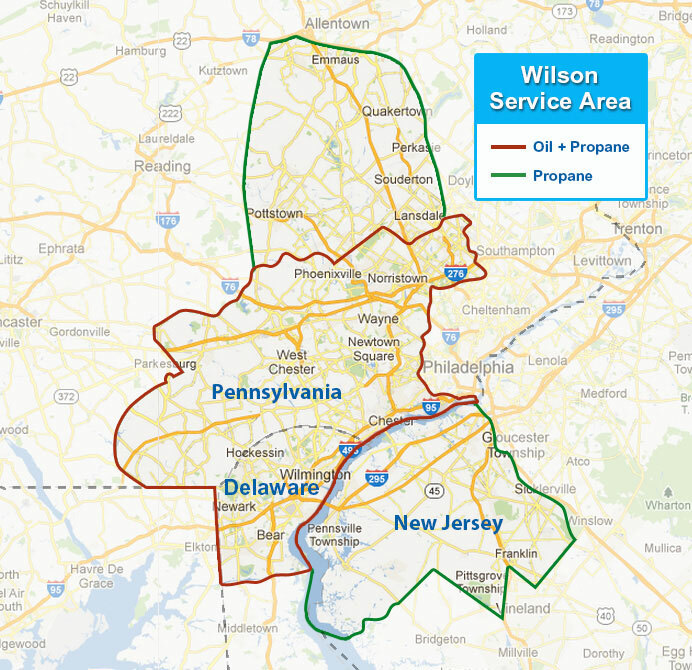 When you need dependable heating oil delivery or propane delivery or expert HVAC service and repair, there’s only one company to call in southeastern Pennsylvania: Wilson. We are a full-service family-owned company that delivers real value for your fuel dollar. We do this by helping you use less fuel with energy-efficient products and our home performance evaluations. And we can make your energy bills easier to manage with automatic delivery and a monthly payment plan. Our highly trained team of HVAC professionals receives regular training to keep current on the latest energy-saving products and methods. 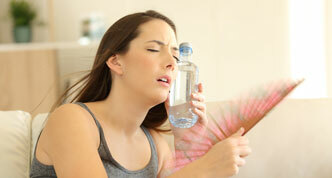 You can rely on us to keep your heating and cooling system running efficiently for maximum comfort and savings. 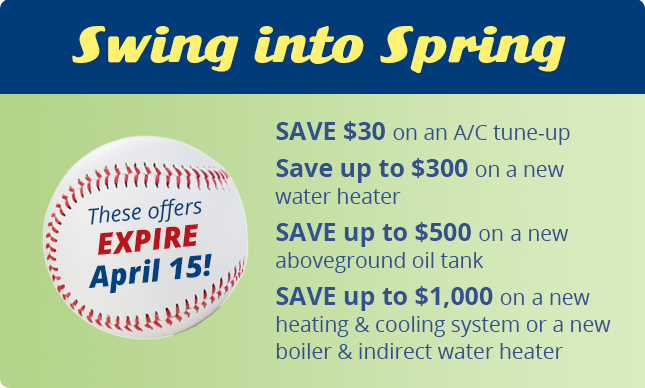 And we offer heating system service plans and an a/c service plan for maximum savings and peace of mind. If you have rooms that are always too hot or too cold, you suffer from allergies, you have excessive dust in your home, or you’re dealing with high energy bills, our Aeroseal duct sealing service may be the solution.